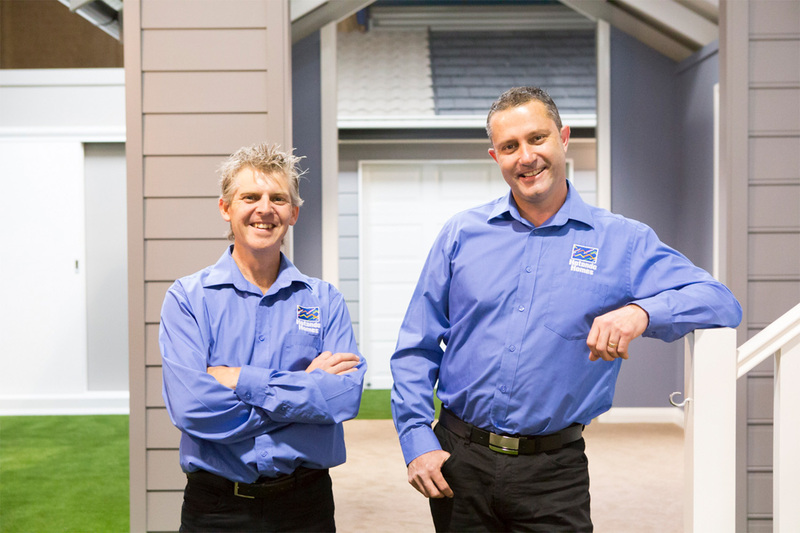 BACKED BY OVER 45 YEARS COMBINED EXPERIENCE, SHAUN POWER AND BRENT REURICH ARE HERE TO BRING YOUR DREAM HOME TO LIFE. 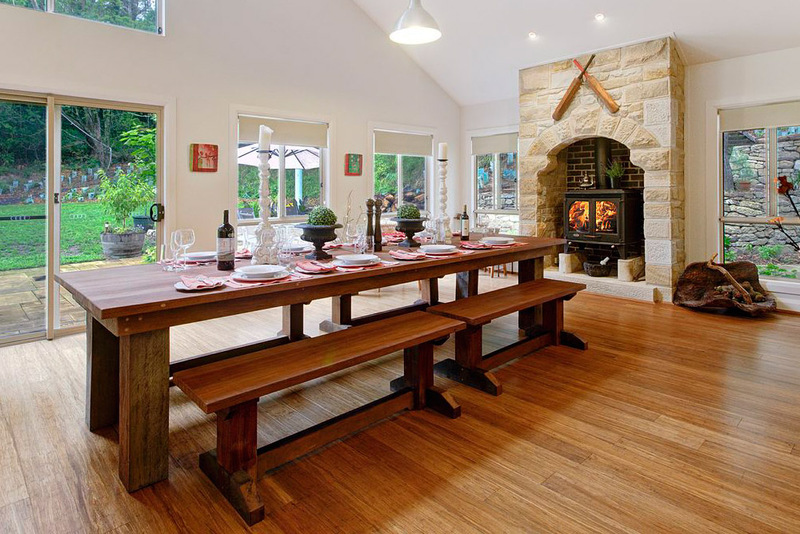 Shaun and Brent are your local new home builders for the Southern Highlands region, extending to Bowral, Bundanoon, Exeter, Mittagong, Moss Vale, Robertson and surrounds. 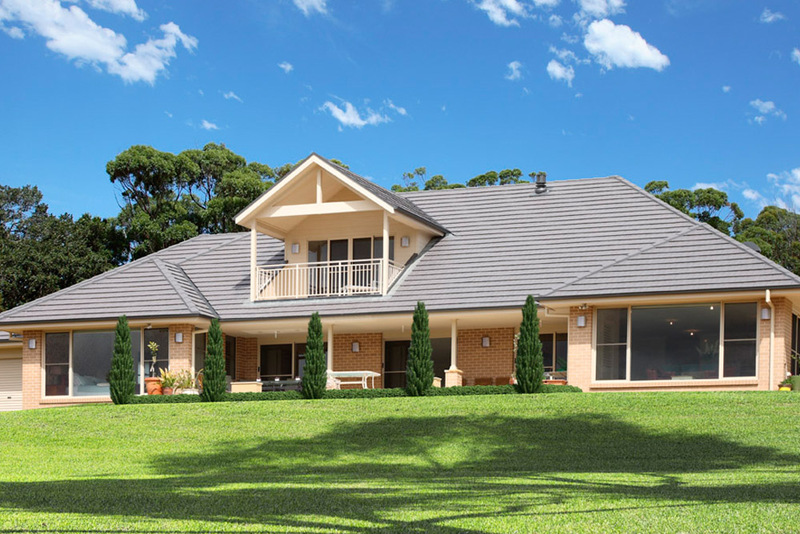 They are able to create a broad range of single and double storey home designs, including solutions to perfectly suit your lifestyle, needs and budget. 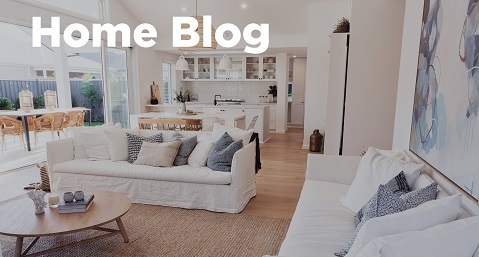 Shaun, Brent and their highly-experienced team have a special professional interest in building homes to suit the sloping blocks as well as acreage homes on larger lots. 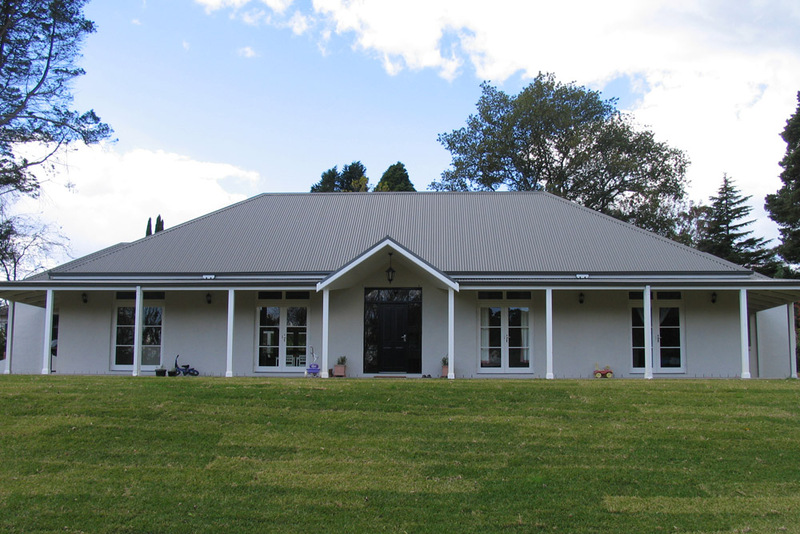 Their professionalism, friendly customer service, attention to detail and local area knowledge are second to none. Importantly, they offer a personalised service which allows you to modify standard designs to suit your unique requirements. You’ll have the opportunity to deal directly with Brent and Shaun, giving you greater peace of mind and control over your project. 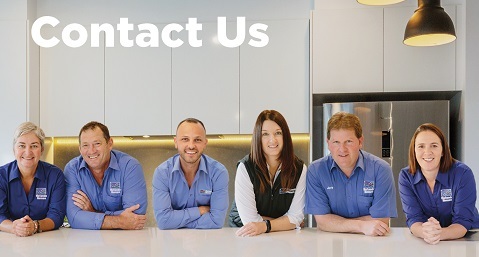 Get in contact with Shaun, Brent and the team to start your new home journey today! 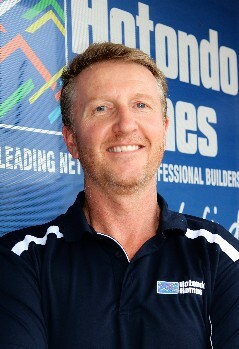 Shaun is the Company Director & Construction Manager and will work with you throughout the construction of your new home. 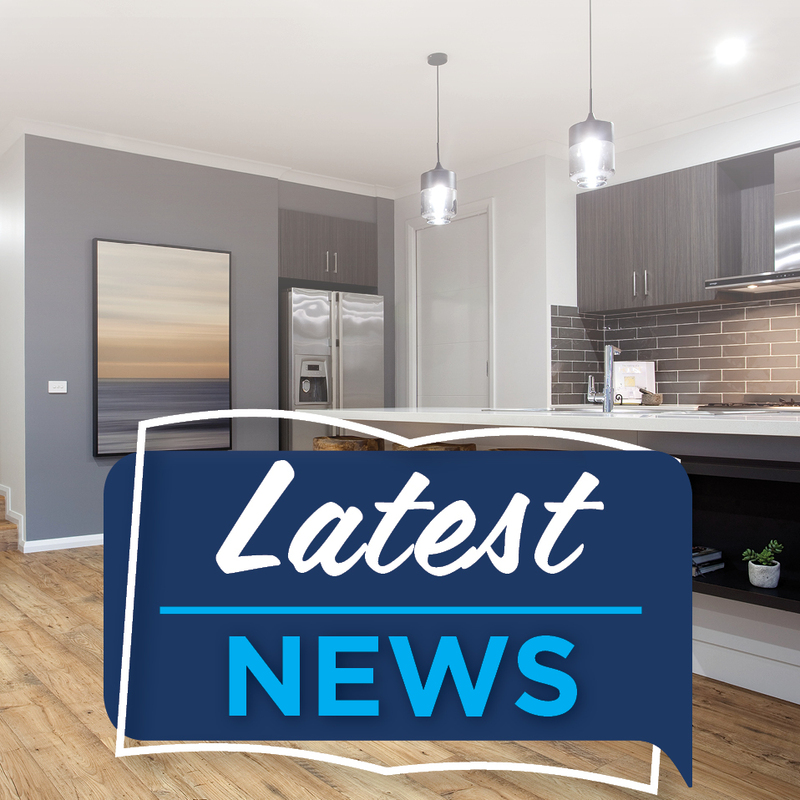 He will also keep you informed about the progress of your new home to ensure you're always up-to-date with the relevant information. 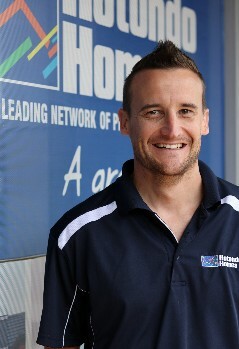 As the Company Director & Office Manager, Brent will work to ensure your new home journey is smooth and stressfree. He will help you find the perfect home design that suits the needs of you and your family. 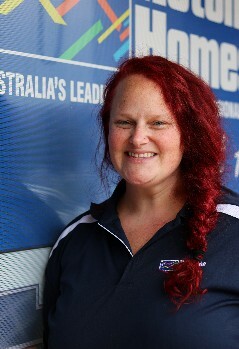 Taking care of administration is Jess who will help direct any concern you may have with the right person. She's always there to help with anything you may need, including a nice cuppa! 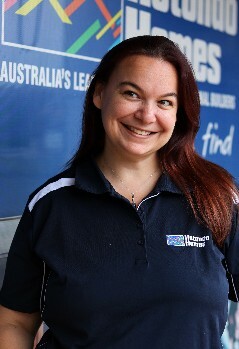 Known as our Take-off Estimator, Steph will work with you on measuring your home for all its specific needs! She also works within administration and helps keep things on track. 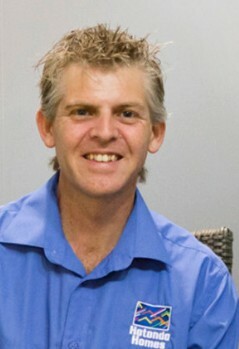 Our Estimator Marc will work with you on creating a dream home that will still fit within your budget. As our Supervisor, Jim can always be found working hard on each home during its construction. 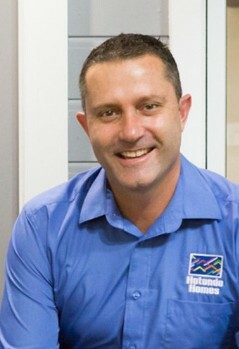 He aims to ensure each home's progress runs smoothly and to your exact specifications. 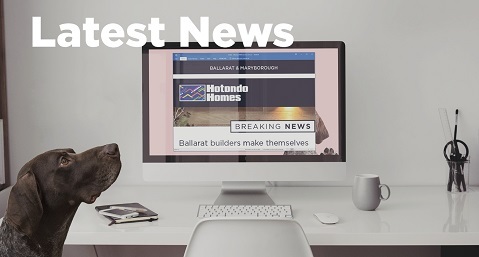 "Hotondo make the claim that ‘Hotondo Homes are a Great Find’ and the Hotondo Southern Highlands team led by Directors Shaun and Brent proved this to be true! From our initial contact with Sonia Ekelund, who is responsible for sales and design development, it became clear we were dealing with a very professional outfit. 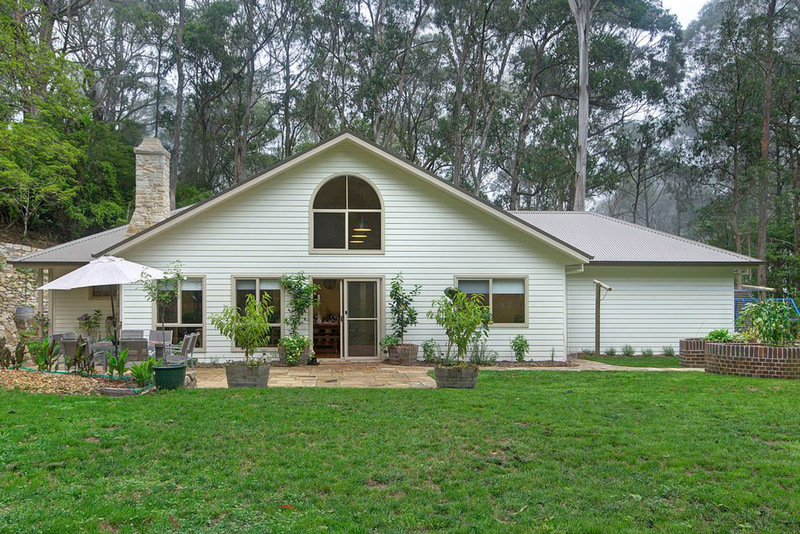 Hotondo Southern Highlands is one of the best teams I’ve ever come across and they are certainly ‘A Great Find’ for anyone wanting a new home! " "The whole team at Hotondo Southern Highlands have been outstanding in their professionalism and friendly helpfulness. 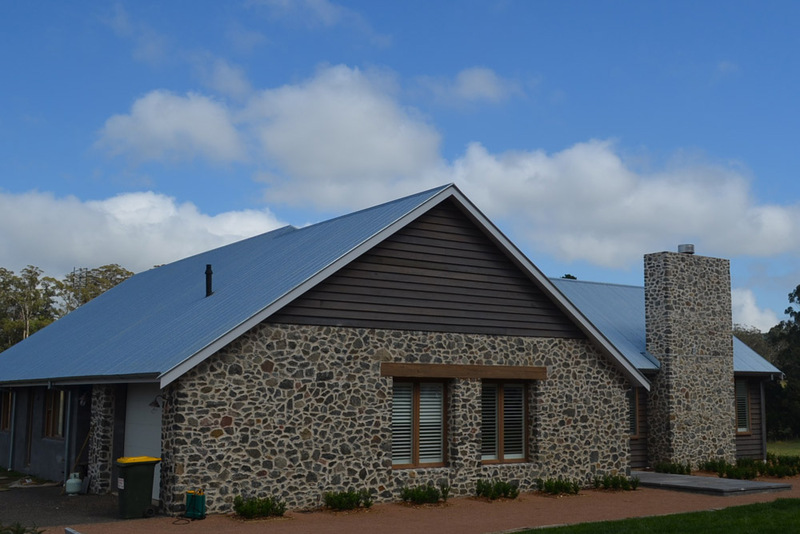 The building was completed on time and to a high standard. 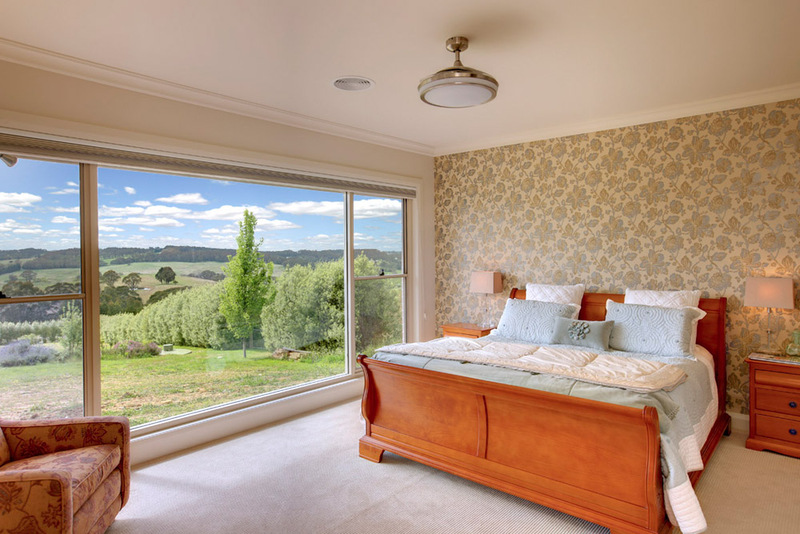 We have no hesitation in recommending them." 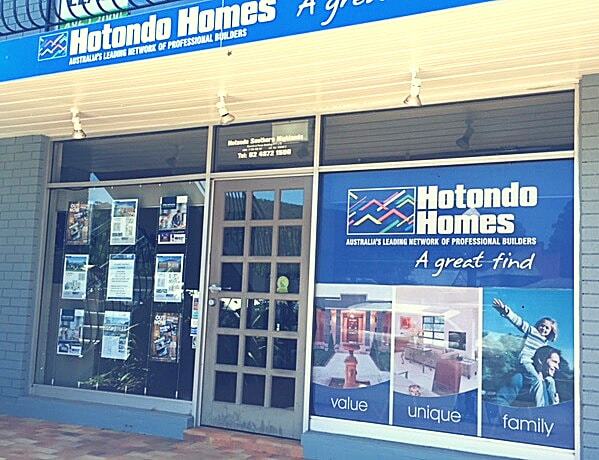 "The Hotondo Homes team were prompt, attentive and timely in all our dealings with them. 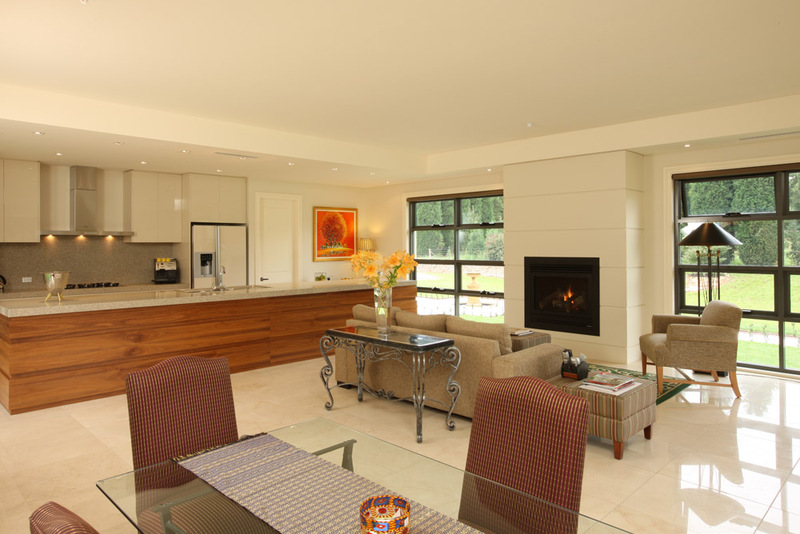 From the design to completion they ensured that they delivered a home which met our expectation and budget. With a challenging block and DA requirements they offered helpful advice and custom selections. 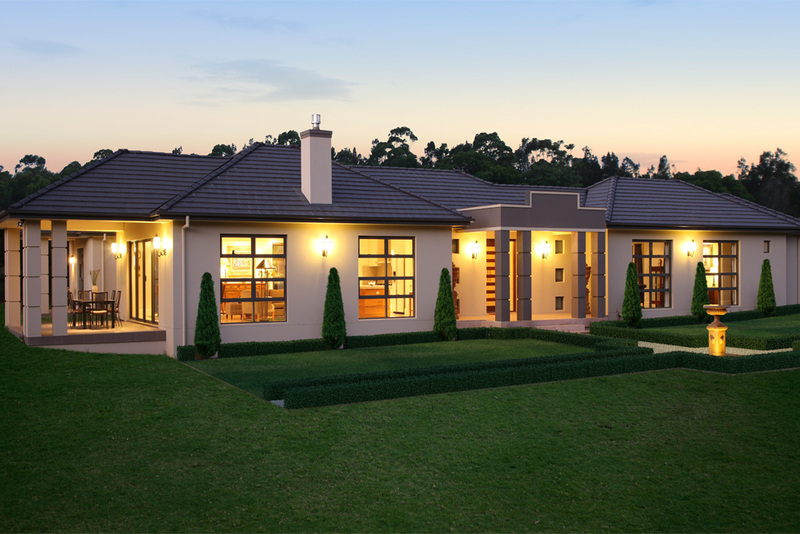 We are delighted with our house and experience with Hotondo Homes. Highly recommended!"